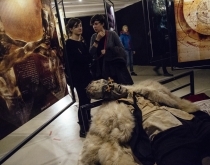 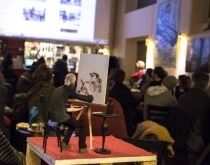 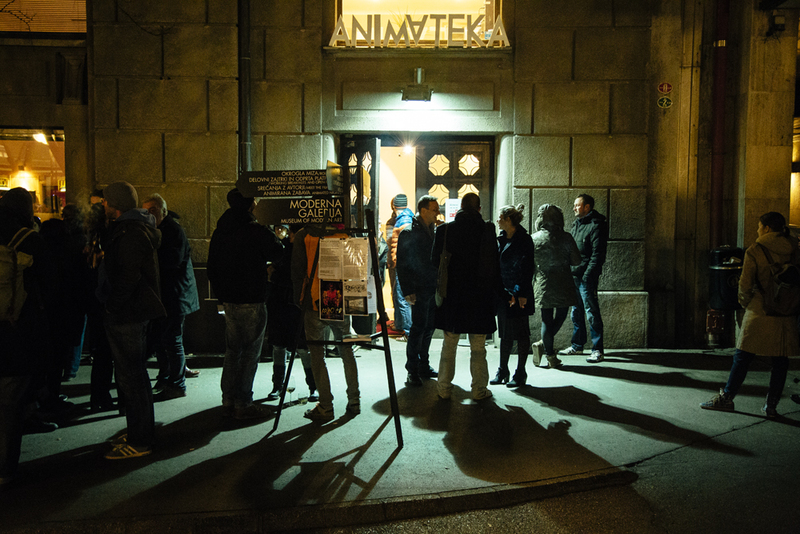 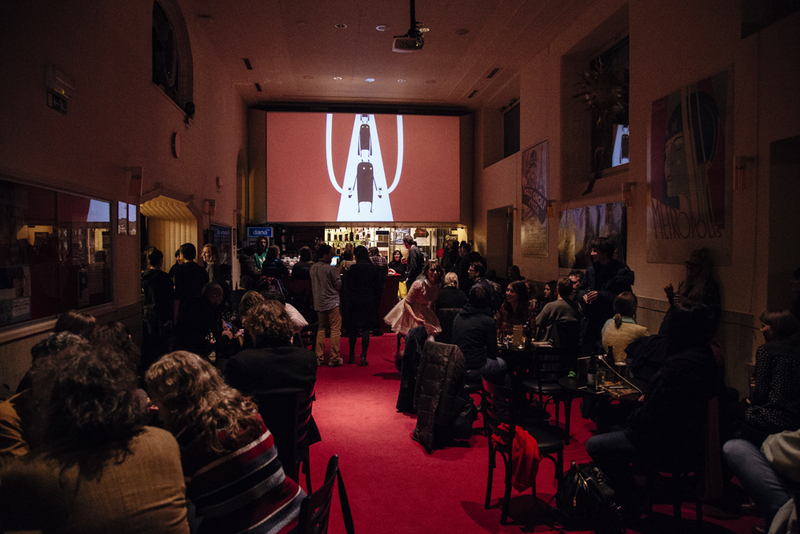 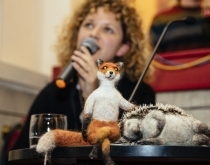 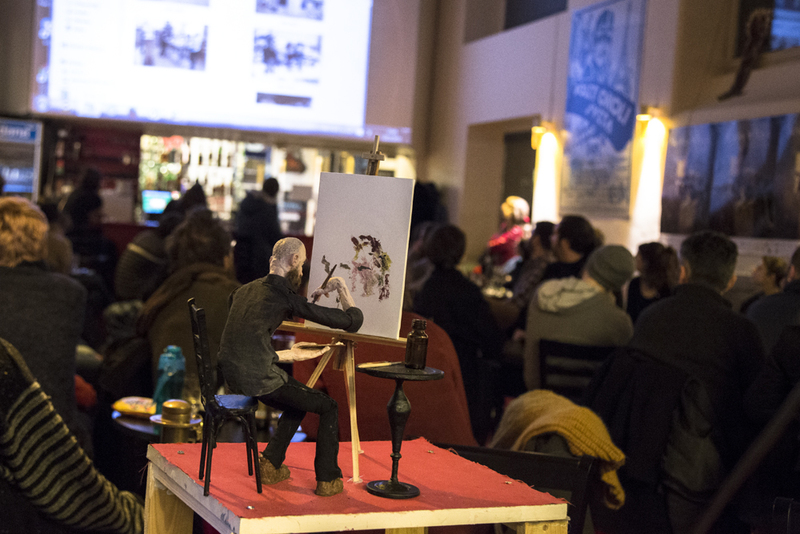 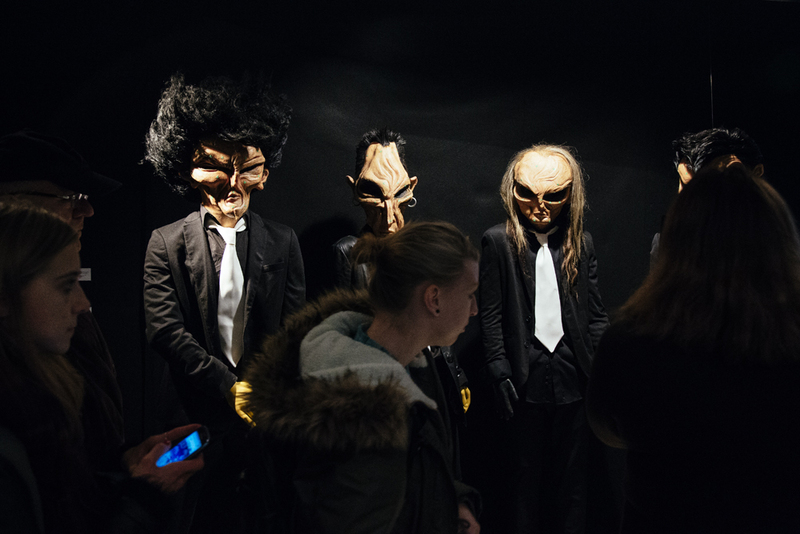 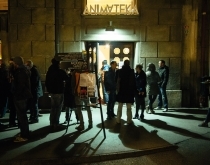 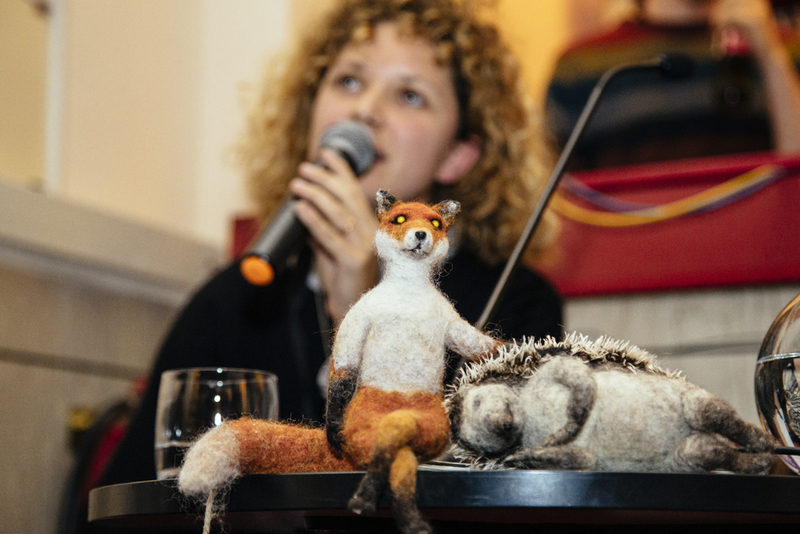 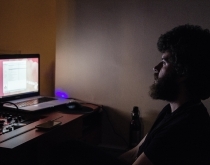 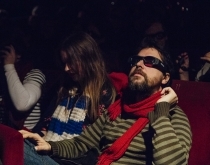 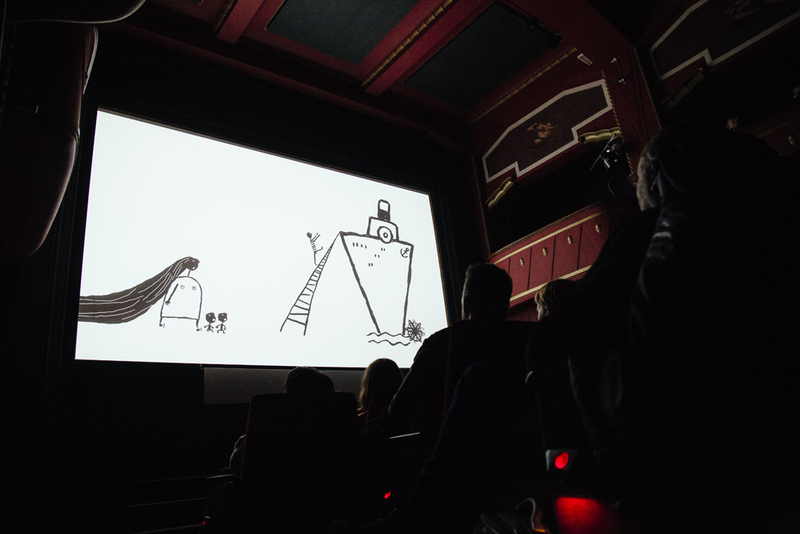 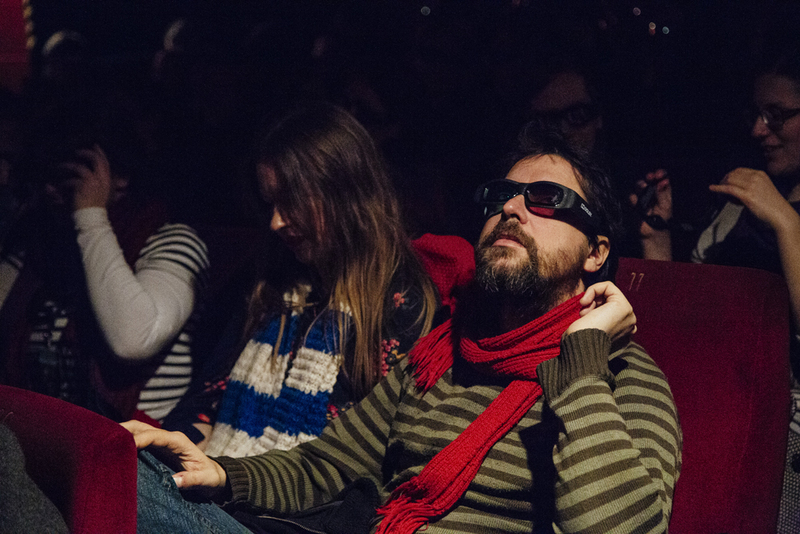 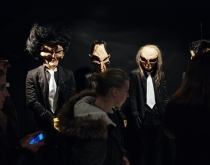 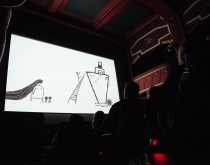 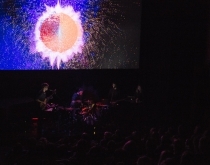 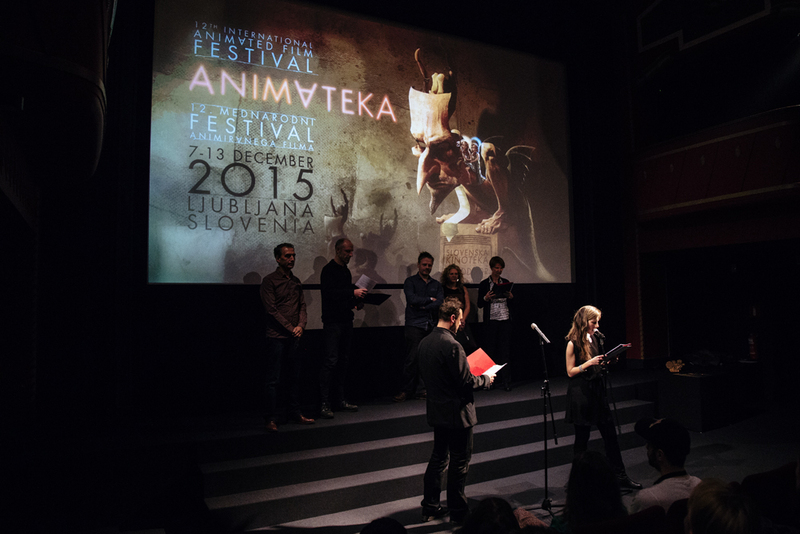 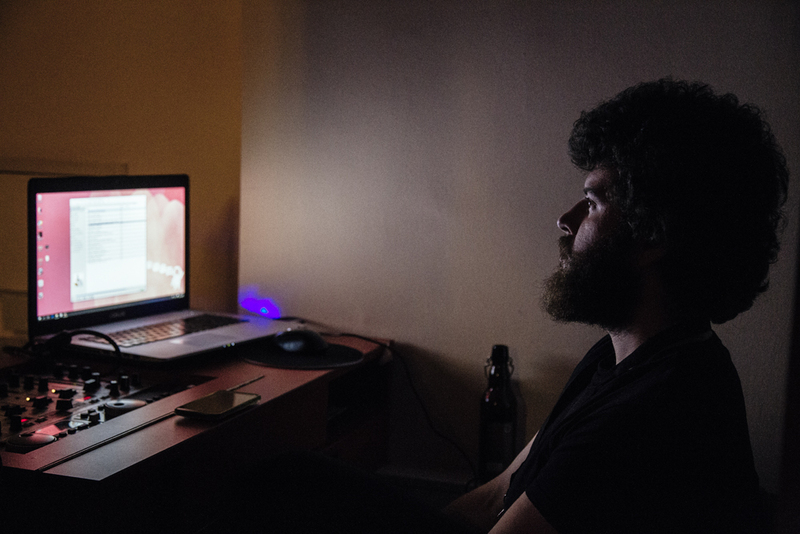 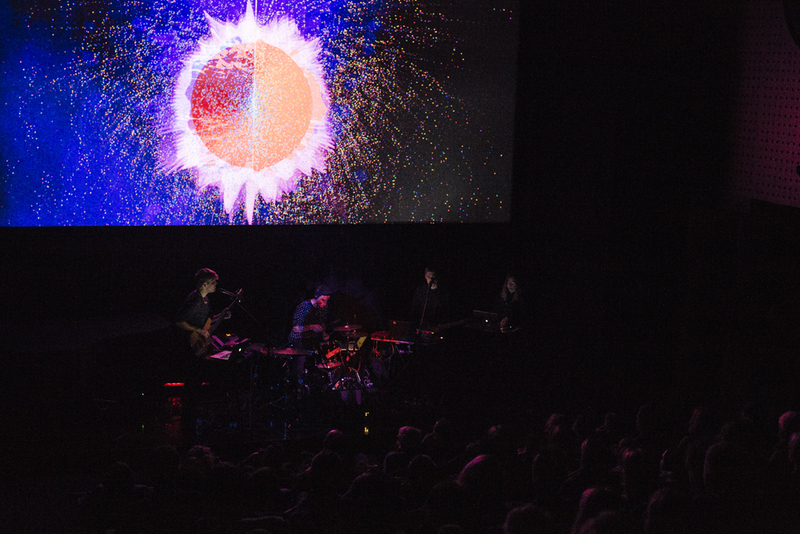 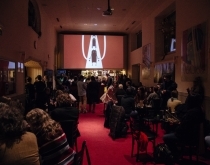 The 12th International Animated Film Festival – Animateka 2015 came to an end. 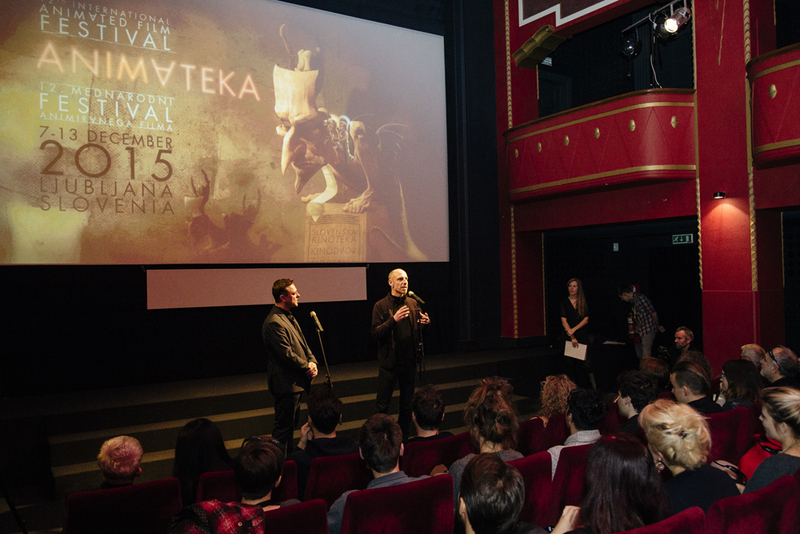 Once again it was a great atmosphere at the festival, best working scenario If you ask me. 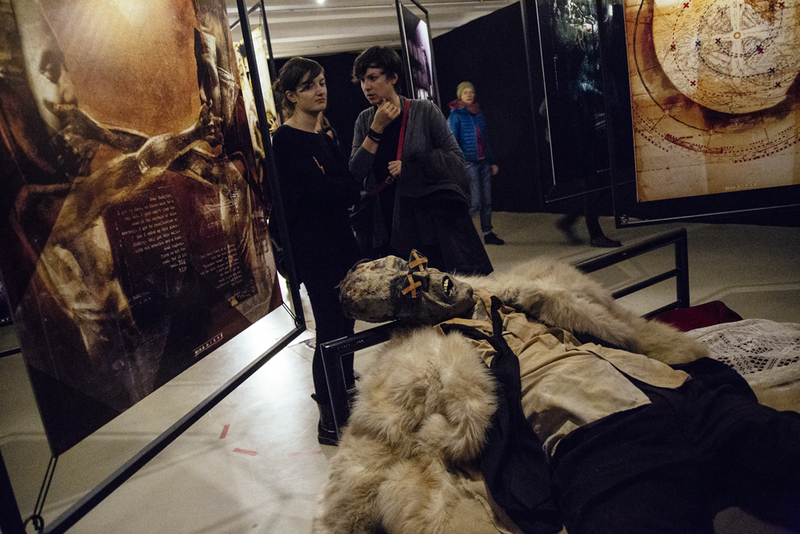 Here are some shots’ from this years edition.